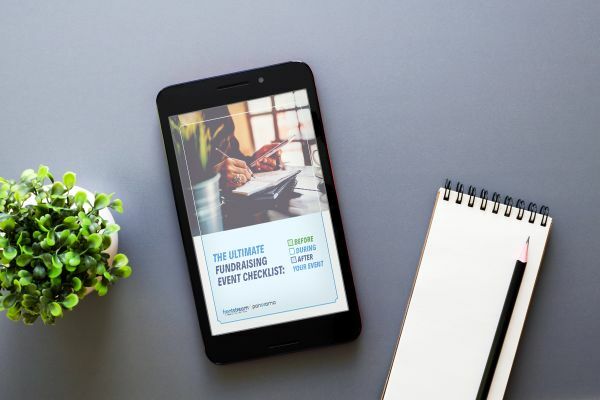 Our Ultimate Fundraising Event Checklist covers every phase of running a successful fundraising event from start to finish. From training volunteers to event logistics to a smooth checkout process, we have a timeline and detailed plan laid out for you. With our Ultimate Fundraising Event Checklist, you'll always know exactly what needs to be done and can rest easy once everything has been checked off! Feel free to pass our checklist along and share with other folks on your auction committee. We are here to support you and inspire you with best practices around fundraising events and auctions.